The new KIOTI K9 UTV. A Landowners Best Friend. Fully-Featured, Tough, and Reliable Companion. Taking care of a big lawn can be a frightening chore. I need a tractor ? ? ? ? ? ?I need an implement ? Mowers. Cutters. Diggers. Blowers. Scrapers. Tillers. Spreaders. 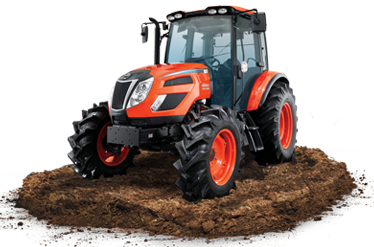 If you have a job to do, there’s a KIOTI implement to do it. It’s a very good crop this year. 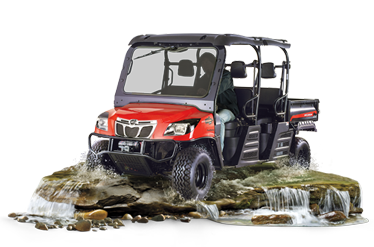 If you have work to do, we have the tractors and UTVs to do it. When you make the best tractors, you back them by the best warranty. Presenting our 6-year, unlimited hour powertrain warranty*.